InAccel FPGA-Accelerated ML (AML) Suite provides a set of hardware accelerators for Amazon EC2 F1 instances. It is shipped as a fully integrated AMI/AFI bundle that can be used to accelerate the most popular machine learning techniques. InAccel's novel "FPGA Resource Manager" Docker container handles all the available FPGA hardware resources allowing the flawless scalability to multiple FPGAs. The current version allows the acceleration of Logistic Regression, K-Means and Alternating Least Squares (ALS) ML algorithms. AML suite exposes an easy-to-use API for the efficient utilization of the FPGA accelerators from high-level programming frameworks and applications. 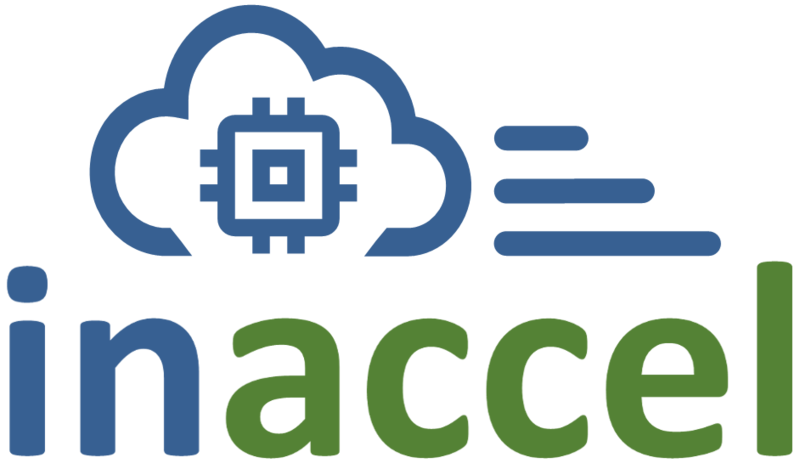 InAccel's accelerated hardware modules can achieve up to 12x speedup compared to SW-only execution on AWS. InAccel also offers, as a solution example, a project that transparently integrates AML suite with Apache Spark ML library, requiring zero changes in user's original Spark code.